Taking place in the chocolate city, Washington DC, the women who fill these pages grapple with our universal struggle of love, bodies, reputation, and power while illustrating the unique struggles of black womanhood in this moment and in the moments of our mothers and grandmothers. You will feel these stories echo in your bones. This debut collection is a complicated love letter to Washington, DC, and to those who call it home: a TSA agent who's never flown, a girl braving new worlds to play piano, and a teacher caught up in a mayoral race. 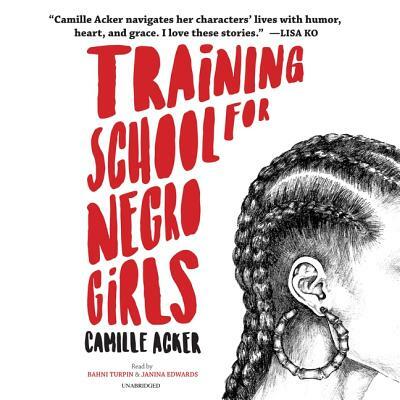 These characters navigate life's training school-with lessons on gentrification and respectability-and fight to create their own sense of space and self.